What Makes Crafty so Crafty? In addition to the owners, Wendy Harris and Glenn Carr, Crafty has a dedicated staff of bartenders working to ensure you have a great time every time. Crafty Beer Shop carries the best of national and international craft beer, while keeping a focus on the North Carolina beer offerings. We started Crafty in July 2013 with the intent to create a friendly, pub-like atmosphere for all ages and backgrounds that offered exceptional beverages. We have 16 different beers on tap at all times, rotating stock and access to the best beers in NC and the world. We sell all of our beer by the bottle so you can feel free to choose what YOU want to take home. For the wine lovers, we have an awesome wine list with 15-16 wines by the glass or you can select from our retail wine selection. Crafty now also offers higher end spirits and cocktails! So whatever your palate craves, you are sure to find it at Crafty! With a relaxing coffee shop vibe and DOG-FRIENDLY, offering free wifi and an inviting and comfortable bar to go along with a neighborhood feel, Crafty is a great spot to go after work or to finish your work, meet friends, watch a game, have a meeting, hang out on the weekend or for a night out. We also strive to support the local community – we offer local snack items, display local artists work, and feature many local brews. If you know any artists that would like to be part of the Crafty family, let us know! We strive for excellent customer service - ALWAYS! If we don’t have it, let us know and we’ll try to get it! We look forward to serving and getting to know you. We know you will feel at home at Crafty! Glenn has owned his own commercial cleaning company, IntegraClean, for 24 years. Prior to that, he was a controller for UPS and even got the opportunity to live and work in Paris for two years. He is a Raleigh native and LOVES a good stout or IPA, sparkling rose or excellent bourbon! 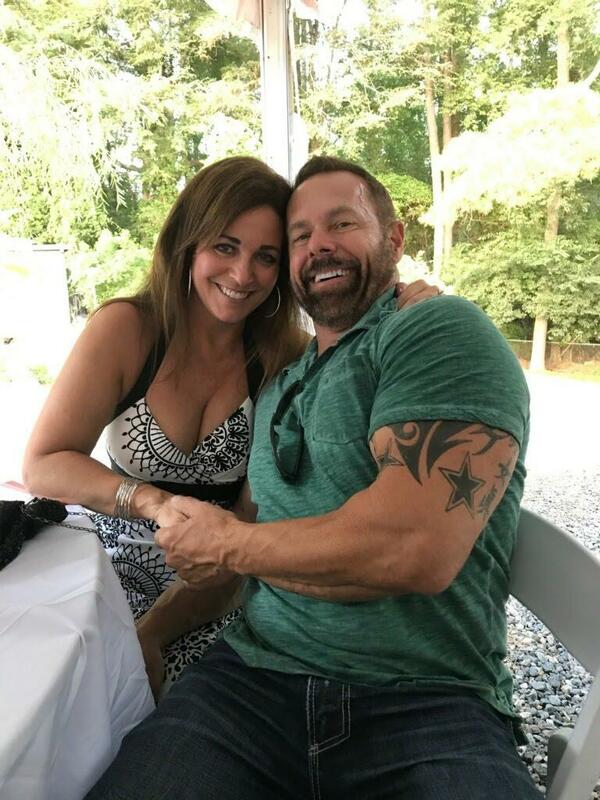 When he’s not busy running his own company, helping at the bar or befriending everyone he meets, he also coaches football for the North Raleigh Bulldogs and religiously works out – if you’ve seen him, you know what we mean!